MM: What was your introduction to fantasy? RK: Besides TV shows like Lost in Space, Star Trek, and Thunderbirds, my first true introduction was from Andre Norton. My sister had a copy of one of her books. I took ownership of it, enjoyed it immensely, and began combing the library for anything that sounded intriguing. Got heavily into Edgar Rice Burroughs, Roger Zelazny, L. Sprague de Camp, and several others, from there, there was no turning back. 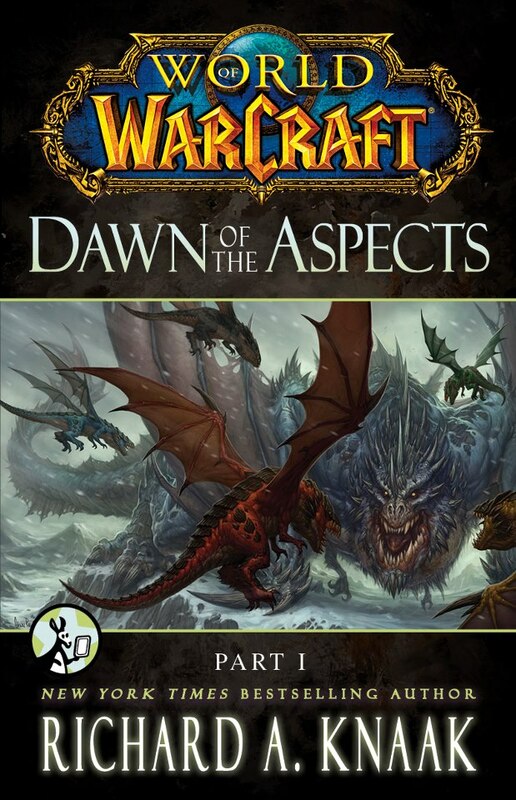 MM: What brought you to the attention of TSR (I’m pretty sure it would have been TSR back in 1988) and led to you writing one of my favourite tales in the Dragonlance mythology, The Legend of Huma as your first novel for them? RK: Actually, I’d come pretty close to selling a novel to a publisher just before that. Stirred on by that near success, I gathered both manuscripts I had and tried to decide where to send them. As it turned out, I lived only about an hour and a half from TSR. At the encouragement of some family members, I drove up to TSR in Lake Geneva and literally walked in off the street. I asked for an editor and after a bit of shock, they contacted the book editor. We had a discussion and he took my writing samples and then said that if I didn’t hear from him in a couple of weeks to call. I waited and then called as told, expecting the worst. Instead, the editor said that they really liked my writing style, but they only had focus on only one series. 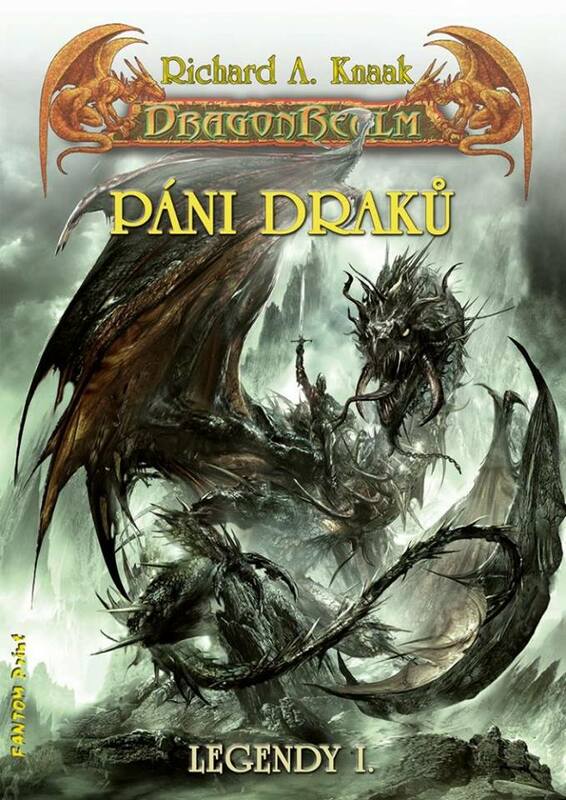 Something called Dragonlance. They asked if I would like to submit some ideas for three anthologies they had in mind that would be exploring different aspects of that world. 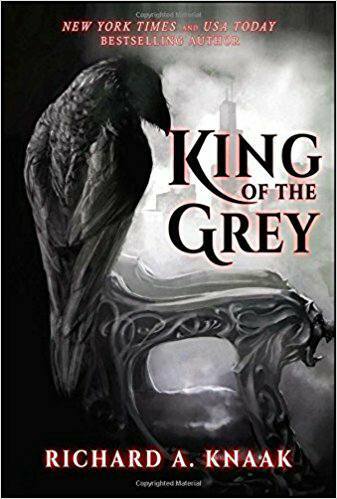 I agreed, ran out and bought the books, became enthralled by the efforts of Margaret Weis and Tracy Hickman, then came up with three ideas based on what I read. Thrilled, I wrote the stories, had them accepted, then went on to try to find a publisher for my own work. I had high hopes for the sample that had gotten me my work, a book called FIREDRAKE which was to be the first in a series of my own called THE DRAGONREALM. 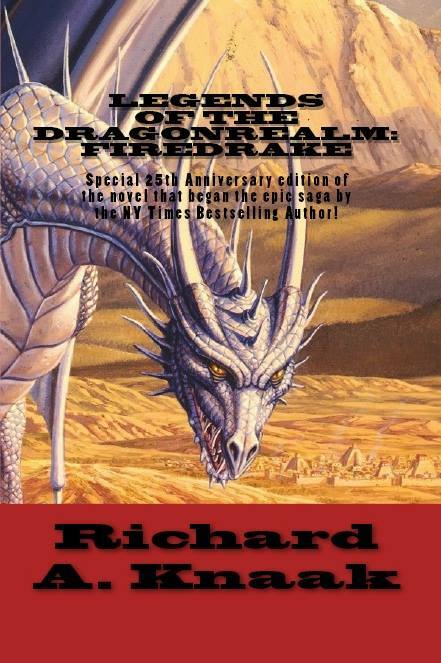 However, just as I was about to start a push for FIREDRAKE, the editor at TSR called and asked if I would be interested in writing a full novel. They liked the way I handled knights in two of my short stories for them and wanted to know if I thought I could write the story of Huma, the legendary knight who would be the first to wield the Dragonlance against Takhisis, the Dark Goddess. MM: Since The Legend of Huma you’ve also written the background to another favourite character of mine in the Dragonlance chronicles, Kaz the Minotaur as well as the Minotaur Wars, Ogre Titansseries and more. Were you given much creative freedom in writing these? How did you set about the task of writing them given that they already had an established history ? 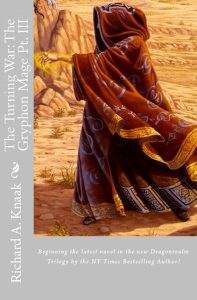 RK: Actually, when I wrote THE LEGEND OF HUMA, there was very little about minotaurs. They were supposed to be monsters, but were supposed to have this fairly complex empire. I worked from there and pretty much developed most of what readers of Dragonlance know about the race. Everything I did was discussed beforehand with the editors. 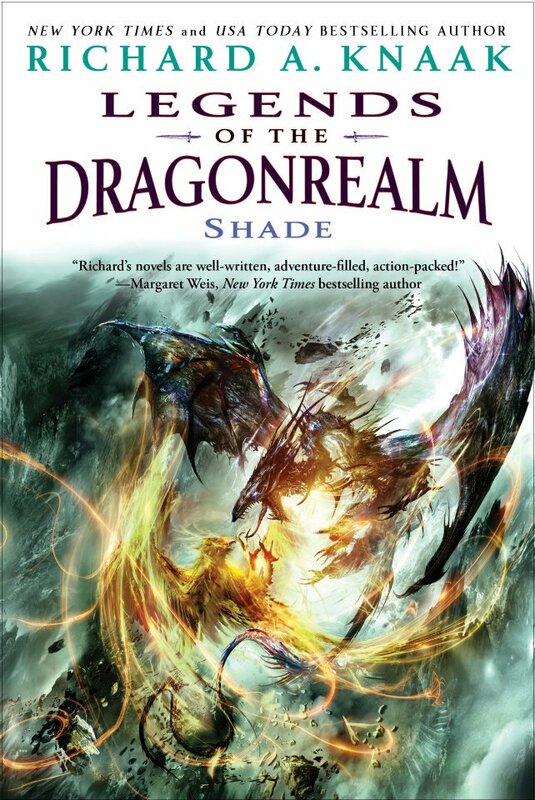 MM: You have published many novels and a PDF series of you own, Dragonrealm, this is a longstanding world with the first novel dating back to 1989 if I remember correctly. 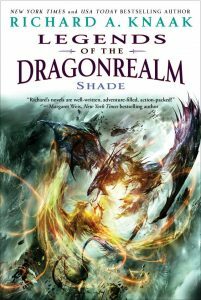 Are there any plans to expand the series and your other novels? 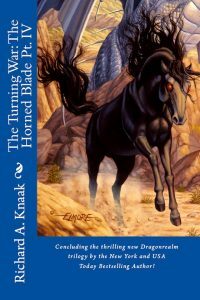 RK: I recently completed THE TURNING WAR trilogy, which finally reveals what happened in a pivotal time period often mentioned in the series. I’m currently at work on a new trilogy going forward with the main timeline. The trilogy is called THE DRAGON THRONE and the first book is KNIGHTS OF THE FROST. It’s currently being serialized. 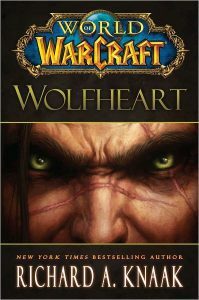 MM: You’re also responsible for few novels based on computer games, namely Diablo and World of Warcraft how did you find writing these in comparison to your other books? Have you had the same sort of reception from the fans of these genre’s and the gaming community? 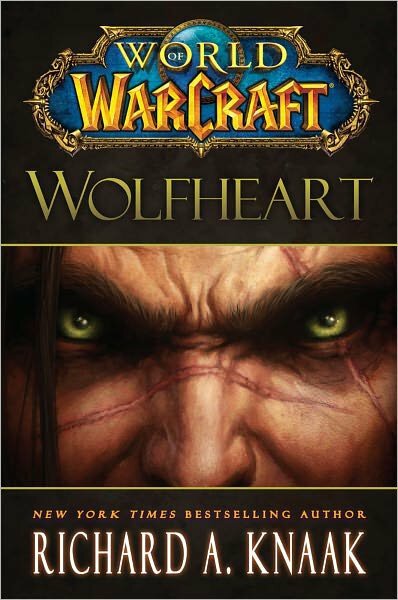 RK: With Dragonlance, Warcraft, and Diablo, I was given a treasure trove of background info, not to mention the knowledge of company historians. Everything I wrote was either based on what I read and then okayed by the editors or was presented to me as a necessary part of the story. Obviously a different setup as opposed to my own work, but I’ve always enjoyed playing in other people’s worlds. MM: Outside of Universe and world creation in series form, you’ve also written a number of standalone novels. Do you enjoy this as much? RK: It’s a nice change of pace, tying up a story in one volume. Unfortunately, afterward I often think of new paths for the characters, which means no story I write may ever be completely finished. MM: I would consider it criminal to talk to you and not ask you about your work on what I consider to be the greatest character in fantasy ‘Conan’, but to be honest that could be another interview in it’s own right… So just to touch on it, how did that come into play and how did you find the experience of writing Conan? RK: I was chosen for my experience in shared worlds. 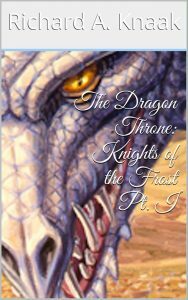 Dragonlance was directly responsible for me being asked to write the story of a knight who serves King Conan. I tried to give Nermesa some of the traits that I thought served Huma so well, while giving him a personality and background very different from Huma. I like to think it turned out well. It was certainly a kick to actually write Conan as a character and to explore various part of the Cimmerian’s world. MM: I know you are quite active on social media, and this has been of help in setting up your eagerly awaited new project Rex Draconis. Can you give us some background to it and let us know a little about what to expect from it and how it came to fruition? RK: Over the years, I’ve been asked time and time again for stories akin to those I wrote for Dragonlance, especially where the Minotaurs and knights were concerned. 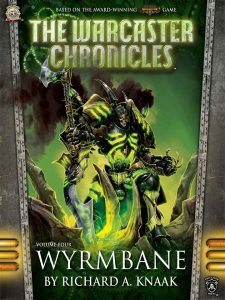 I’ve toyed with various ideas, but it finally came to a head as I interacted more and more with Dragonlance and fantasy groups on Facebook and elsewhere. Bits and pieces of a world began to fist together. 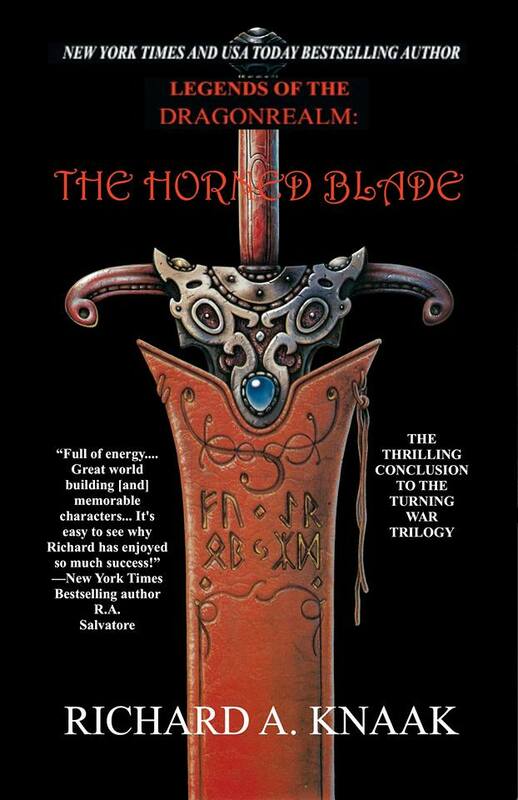 A world familiar to those who enjoyed Dragonlance, but also new as it had to be. Rex Draconis — which essentially means King Dragon — brings us to a world where the Minotaurs and Humans are the prime forces centuries after what may have been a battle of gods ended up with one of three moons now a debris field floating in the heavens. That in itself brought the downfall of pretty much every civilization save the elves — not that they escaped unaffected. 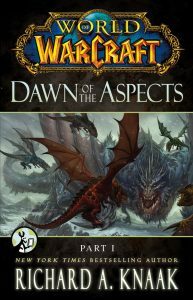 Yet, below the surface, there are other forces at work seeking to foment hostilities between the minotaurs, the Knights of Dracoma, the Dwarves, the Elves, the Kwillum, and other races. This is a world where gods intrude at their whim. 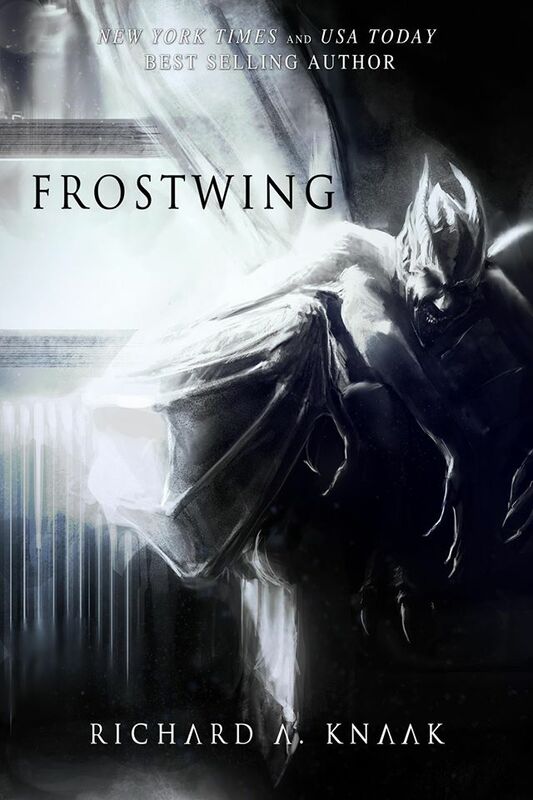 A world where the secret war of the Fafni and Afafni means dragons stirring. And a world where a Great Leviathan is said to watch over the gods and the younger races, judging each as it sees fit…and as is its right. We are beginning with a crowdfunded novella, perhaps more. Should the setting prove popular enough, it will be expanding. There seems to be a lot of excitement. I’ve started the initial novella, which will introduce us to a couple of significant characters – one a Minotaur, one a knight. Others will appear afterward. More info can be found by joining the Dragonlance Adventures group on Facebook and also on the Rex Draconis Facebook page. I encourage any fan of my Dragonlance work or of Dragonlance in general to join now in order make certain Rex Draconis will continue. MM: If anyone reading would like to find out further information on you and your novels, where are the best places to look? RK: In addition to the pages mentioned above, people should also go to my website http://www.richardallenknaak.com where you can also find the link to my Facebook pro page. You’ll fid info on all my works in those places especially my pro page.